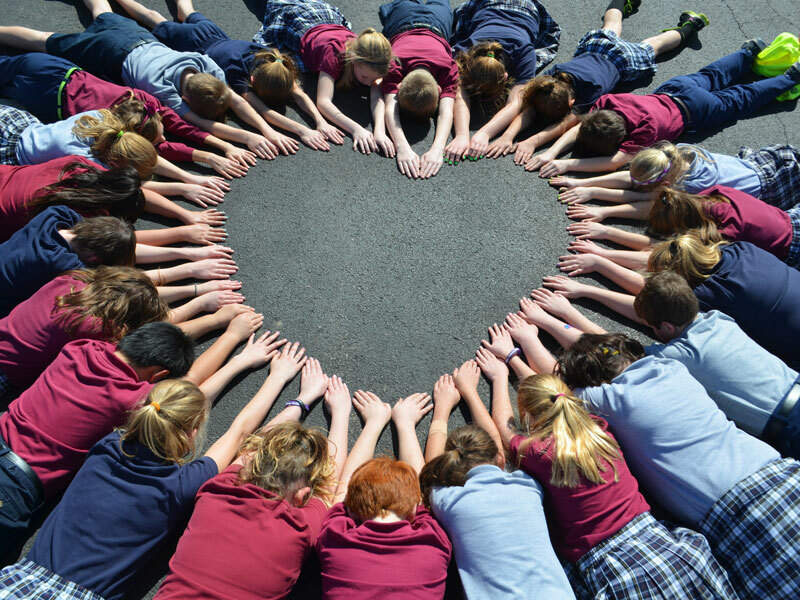 Every gift to Messiah Lutheran School l makes a major difference – whether the gift is large or small, it signifies your confidence in us as a school worthy of your support. Your confidence is well placed. Your gifts are much appreciated. It’s important for you to know that your giving makes an incredible difference to the students and faculty at Messiah today and at Messiah in the future. Your giving can also make a difference for you in tax benefits and the benefit of seeing your gift making a difference. Giving to Messiah Lutheran School is one way to ensure that your gift will always come back to you. Instead of conducting many small fundraisers throughout the year, Messiah Lutheran School has made the strategic decision to conduct two major fundraisers each year. Together, these events typically raise over $100,000 which supports the school’s budget and tuition assistance. Please join us at these community events!